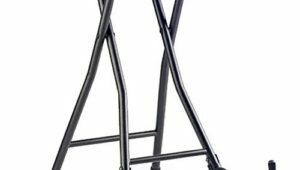 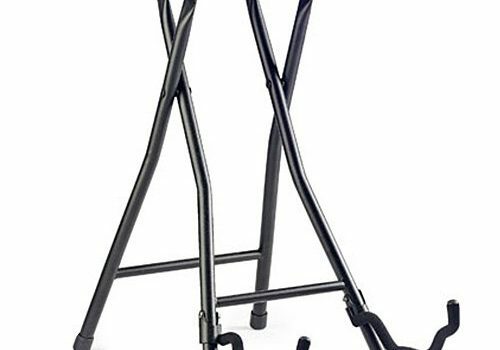 Super useful and portable combination of guitar stand and stool. 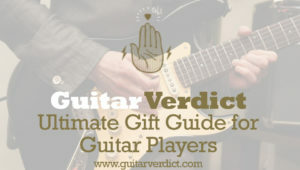 Guitar Verdict is a participant in the Amazon Services LLC Associates Program, an affiliate advertising program designed to provide a means for sites to earn advertising fees by advertising and linking to amazon.com. 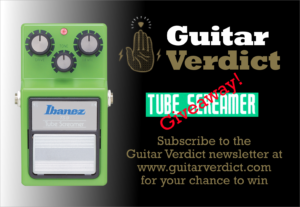 Copyright © 2019 Guitar Verdict, All Rights Reserved.